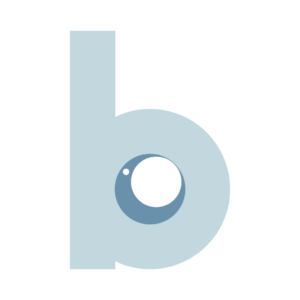 One of my favourite things about Christmas is the food; the mince pies, the pigs in blankets, the cake… Everything carb heavy and bad for you, really. These days however, we now we have to be a bit more careful because the small one is intolerant to wheat and buying festive treats on a whim isn’t really fair on him. Unfortunately for him, I’m not the world’s most accomplished baker, so apart from one Christmas before he was born where I went a bit nuts and made gluten free shortbread for everyone, I’ve never really attempted much in the way of gluten free baking. 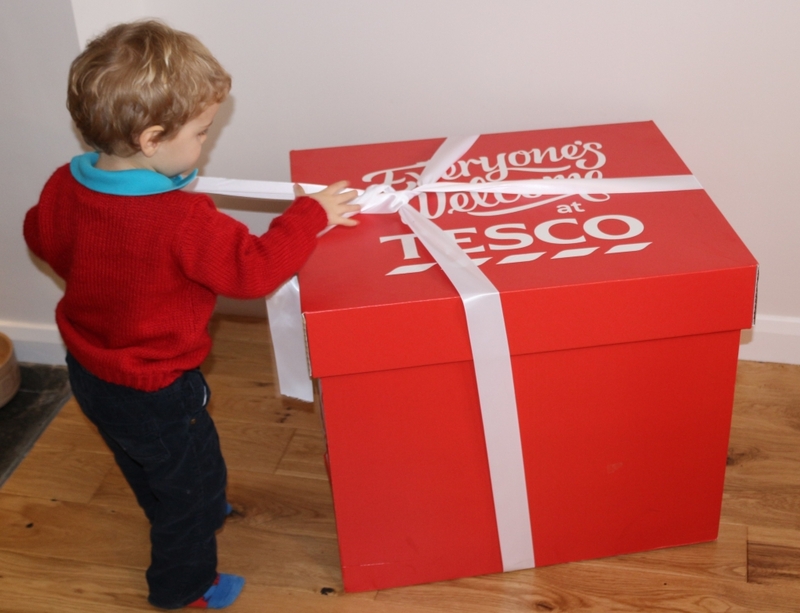 But no one should miss out on yummy treats at Christmas; and fortunately Tesco sent us the BIGGEST present, just for him! Yes he can fit inside. We checked. I’m keeping it in case I need to mail him somewhere. 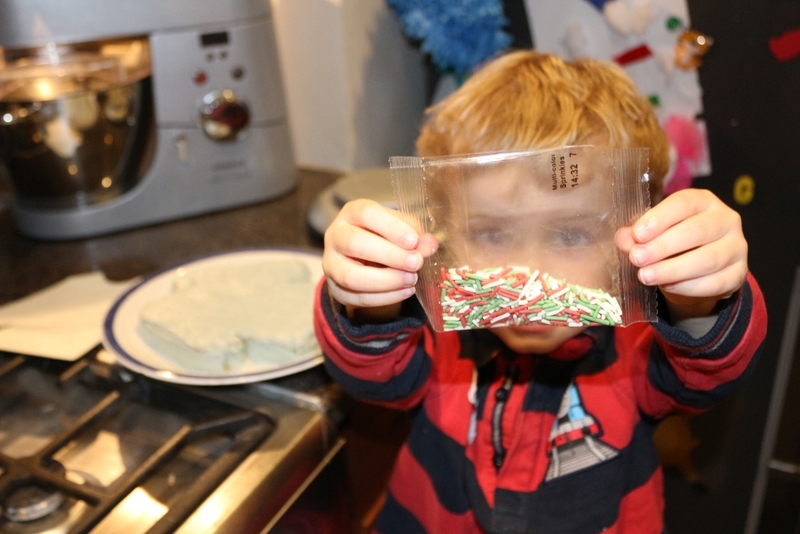 Inside was everything we would need to make an amazing dairy and gluten free Christmas jumper cake. 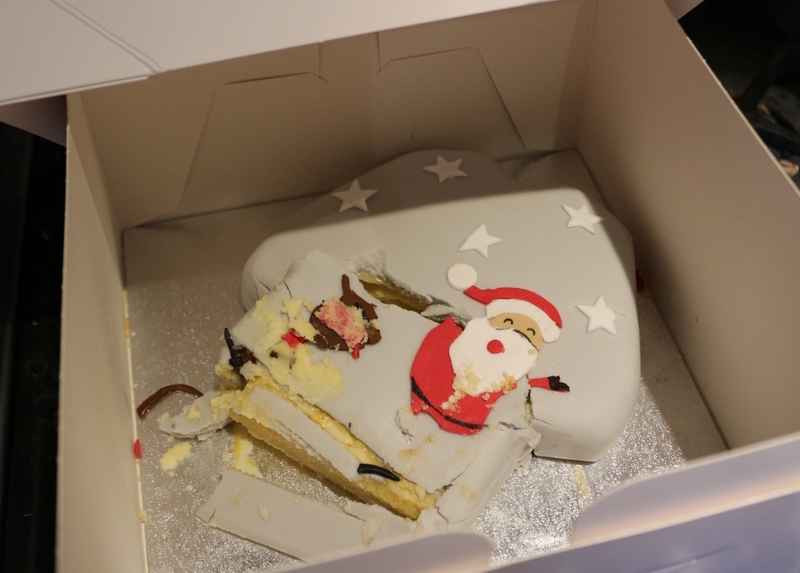 Also included was my very own Christmas jumper, and a cake… which sadly, got a bit squashed in transit. It still looked (and tasted) better than I expected ours to, to be honest. 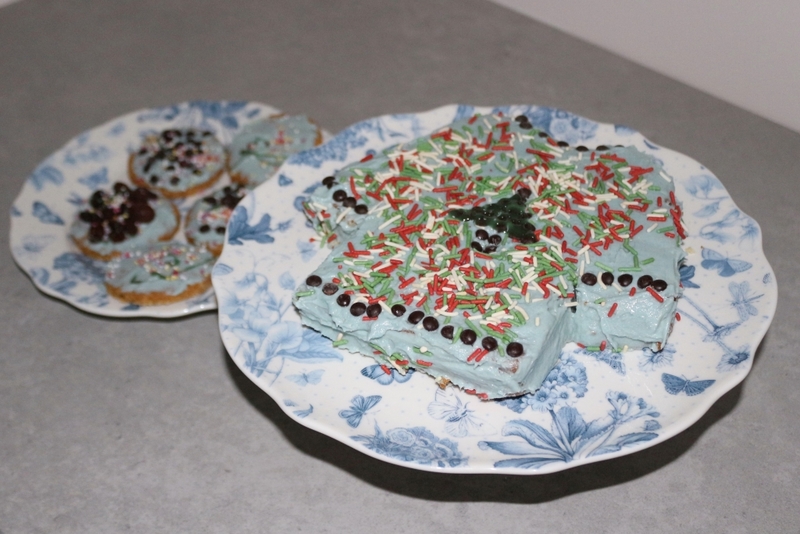 And so, we took Tesco up on the challenge of making our very own Free From Christmas Jumper cake from their Vanilla Christmas Jumper Cake kit. 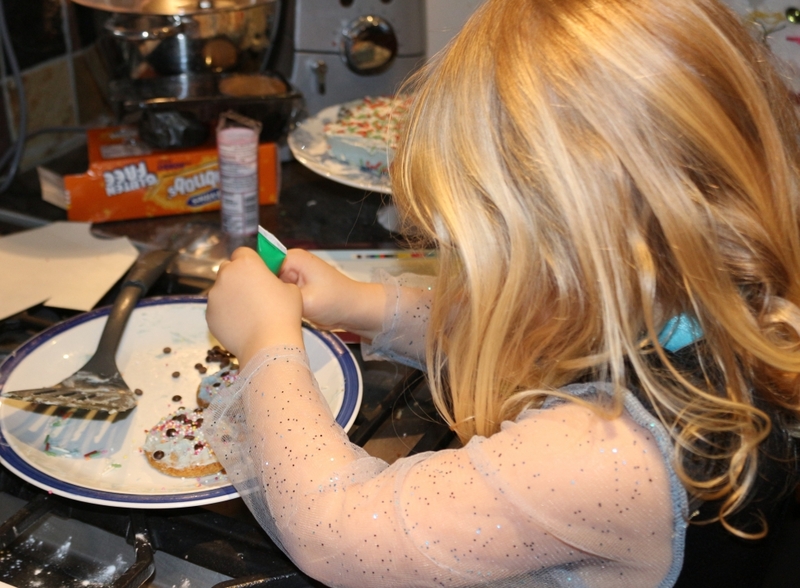 I harnessed the support of my sister, who is a cake making and decorating whizz…. This is going to be easy, I thought. She can do the work and I can take pictures. Grand. She then got poorly and couldn’t help us out. Still, even I can make a cake from a packet! 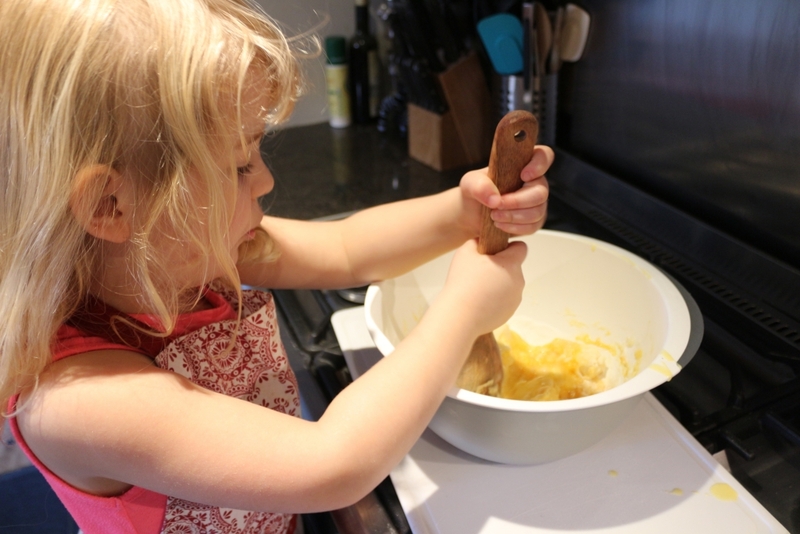 The instructions for this one are ridiculously simple; add three eggs (or egg substitute), 120g of butter or dairy free spread and a 1tbsp of water (which I didn’t put in because I’m just that clever but you try refereeing two children who want to mix a cake together). Mix it all up until smooth (but not in the mixer because the kids want to do it themselves), pour into square tin and then stick it in a pre-heated oven for half an hour. 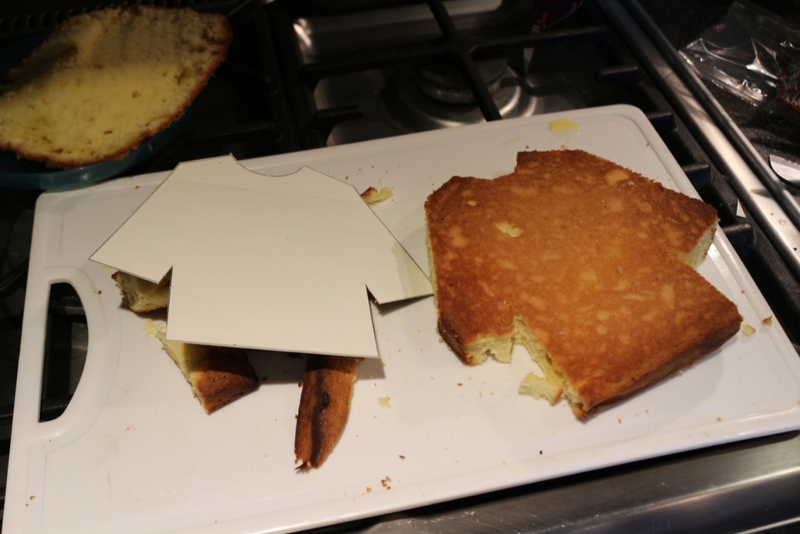 It didn’t come out too badly, all things considered. 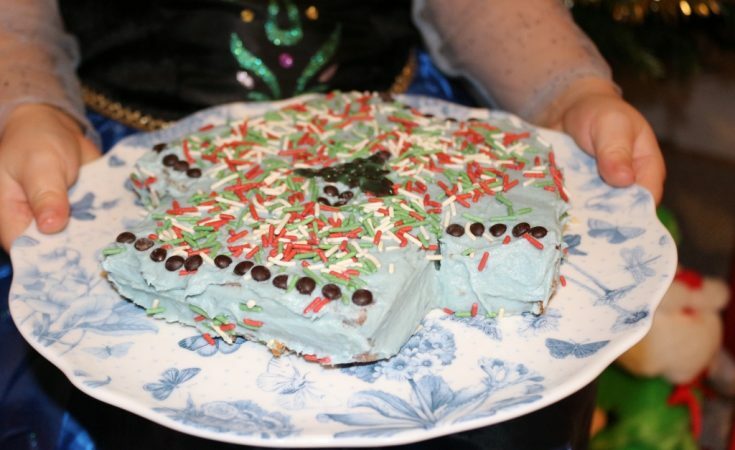 And then, when it cooled, we used the icing sugar included mixed with more butter to make frosting, and decorated our gluten free cake. 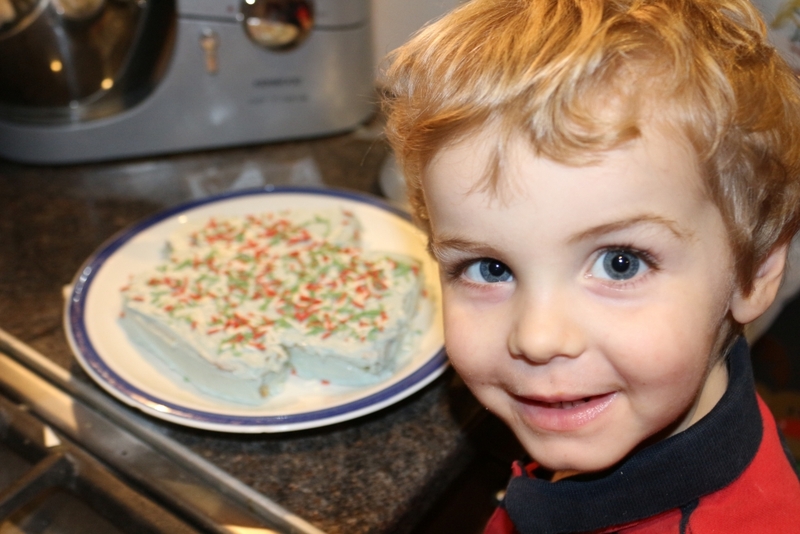 The small one got to choose the colour and of course it was his decidedly un-festive favourite, blue. With lots of icing left over, we decided to make some Christmas baubles out of gluten free biscuits too. The results weren’t too shabby (for young children, I reckon). This particular pudding went down very well with both of my (gluten-free and non-gluten free) children. A work of art it may not be, but it tasted pretty good. For a gluten free ready-mix cake, it was really rather yummy. 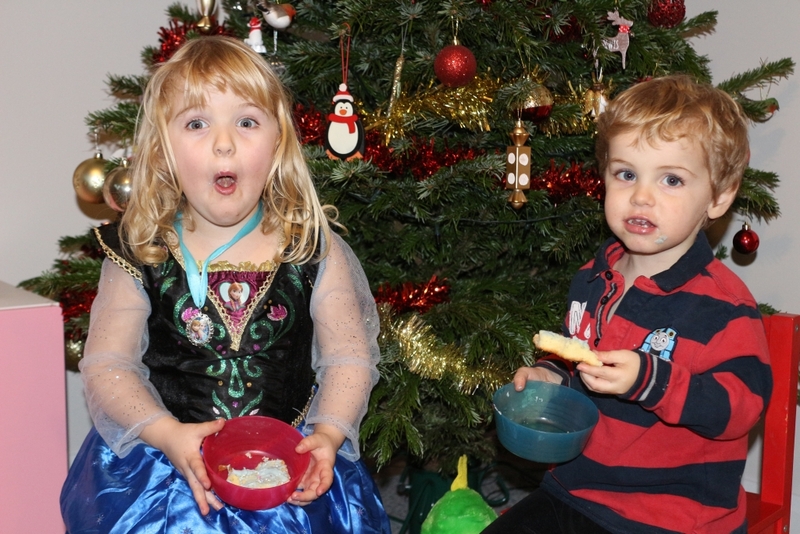 This post was created in collaboration with Tesco, who provided us with everything we needed to create our Free From Christmas Jumper Cake masterpiece. 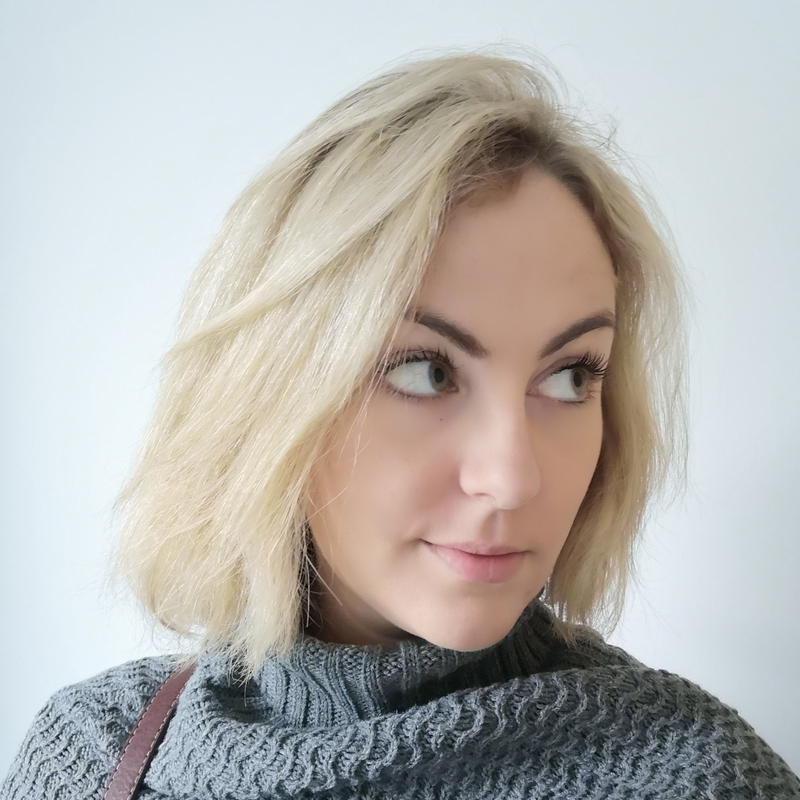 You can get my awesome Christmas jumper (as seen across my social media!) here. 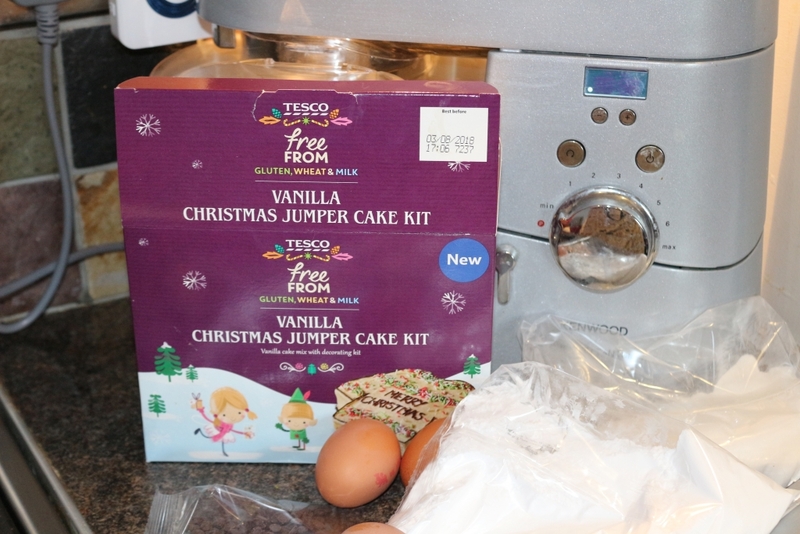 The Tesco Free From Vanilla Christmas Jumper Cake kit cake kit costs £4.50. 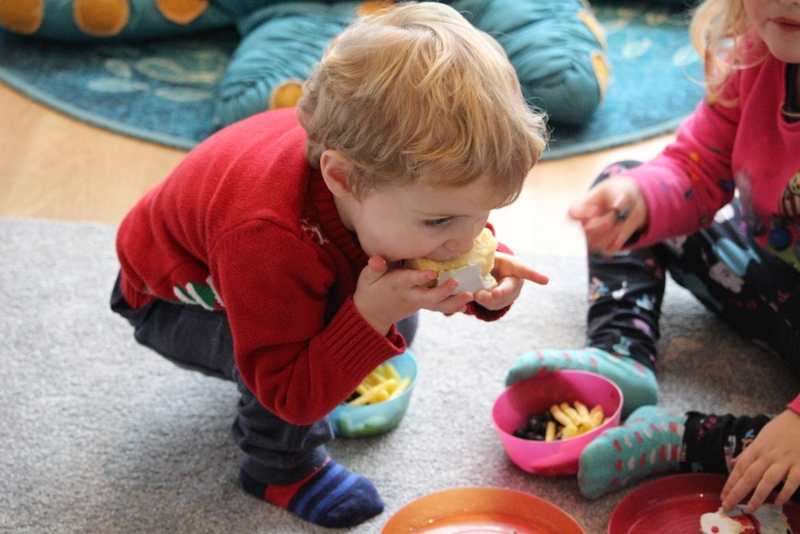 Gluten for punishment: How do you know when your kid is gluten intolerant?